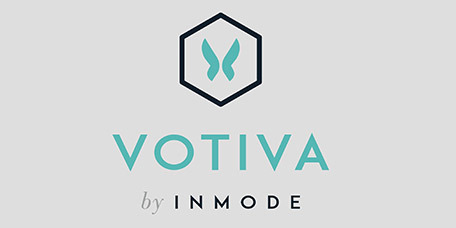 Votiva provides new technologies to address changes to feminine wellness that may result naturally from aging and childbirth, such as dryness, burning, and urinary incontinence. The staff at Center for Wellness, MD, in partnership with Center for Women's Health, offers compassionate care and can recommend both internal and external treatments to address these issues for you. These treatments are minimally invasive, last 30 minutes or less, improve urinary incontinence and sexual dysfunction, and are provided right in our office. 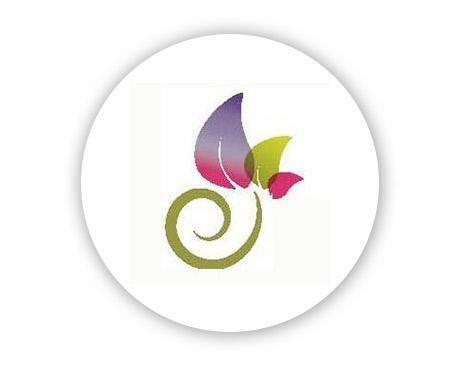 Please call or schedule an appointment to learn more about what our Votiva services could do to improve your life.